With the recent increase in home values, property taxes in Denver are going up. But more importantly, the taxes you pay can vary dramatically depending on what county and what city or village you live in. Taxes are an expense you will continue to pay every year for as long as you own your home, even after your mortgage is paid off. They’ll also affect how eager buyers might be to purchase your property if you sell it one day. For these reasons, it’s important to understand how taxes work and to consider an area’s property tax rate before you buy. Your property tax bill is based on the assessed value of your property, not the market value. The assessor multiplies your home’s market value by a percentage called the assessment rate to arrive at the number on which your taxes will be based. Colorado counties reassess property values every two years; in many states, annual assessments are common. In the greater Denver area, assessed value is lower than market value because the assessment rate is 7.2%. Still, because the assessed value is calculated off the market value, your home’s location, size, construction type, age, amenities, and lot size all affect your property tax bill. Your property’s assessed value then gets multiplied by the property tax rate (also called the mill rate or multiplier; a mill is $1 for every $1,000 of assessed value) to arrive at the dollar amount you owe in taxes. So if your home’s market value is $500,000, and you have no exemptions, its assessed value will be $36,000 (7.2% of $500,000) and that number will be multiplied by the mill rate (0.081547) to arrive at your property tax bill: $2,935.69. You’ll be able to pay this bill in two installments if you wish. If you have an escrow account, your mortgage servicer will collect 1/12 of your property tax bill each month, then submit the money to the tax collector before it’s due. What Determines Property Tax Rates? Denver residents can get an idea of exactly how their tax bill breaks down using the Balancing Act tool. If you qualify for any exemptions, your property tax bill will be a bit lower. In Denver, for example, qualifying senior citizens and their surviving spouses may benefit from the senior property tax homestead exemption. Among major US cities, Denver has one of the lowest residential property tax rates. Here are what the rates look like in Denver and the surrounding counties. As you can see, rates can vary significantly from one county to the next. Those differences can really add up over time. Let’s say you own a $250,000 condo in Denver County and pay $1,400 a year in taxes. Over 15 years, that amounts to $21,000 (rates won’t really stay flat for 15 years, but let’s keep this example simple). Now, let’s say your friend owns a $250,000 condo in Arapahoe County. She’ll pay $26,400 in taxes on a home with the same value over the same 15 years. Is she getting $5,400 more in value from those additional taxes? If she lives in the Cherry Creek School District and has school-aged children, she very well might, since Cherry Creek High School is so highly ranked and since local voters almost always approve increases to fund the schools in the district, which is not always the case in other districts. In a community like Cherry Hills Village (part of the Cherry Creek School District), higher taxes also help to support the local police force, which has a reputation for being very responsive. “Know what your taxes are going towards, and if you agree with the budget then, as a homeowner, you will see value in the higher rates,” said Jenny Usaj, managing broker and owner of Usaj Realty. But the value of taxes depends on who you ask. According to SmartAsset, Denver residents are getting the best bang for their buck when it comes to school ratings and crime. Arapahoe county ranks 23rd; Jefferson ranks 42nd. Boulder is 29th; Adams is 47th. Douglas is 14th. While assessed value is not the same as market value, market value does influence assessed value, which means that many homeowners will see increases in their property tax bills due to Denver’s hot real estate market. However, two taxpayer-friendly laws, the Taxpayer Bill of Rights and the Gallagher Amendment, help to limit property tax increases in a rising market. Property taxes will rise less than they would if they were based purely on market value increases. Homeowners who feel their property’s assessed value is unjustified can appeal it; appeals are granted about half the time in Denver, Adams, Arapahoe, and Jefferson Counties. Look at the assessed values of comparable homes to see if you have a case. 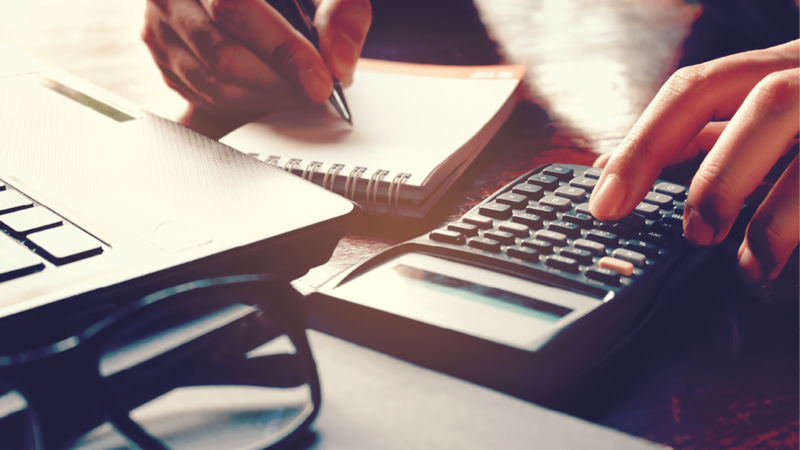 Understanding how property taxes are calculated and what they pay for is important when deciding where to buy or selling your home. Do you think there’s value in the areas that charge more for property taxes, or do you think the rates in Denver are a bargain? Let us know in the comments!